Style also champions off the court? Discover the collection Nike OFF-Court! 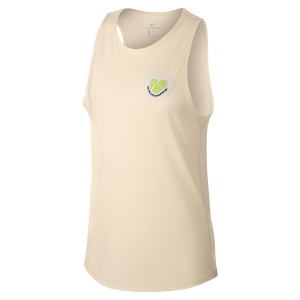 sporty cut and graphic gritty for you that even after the game, you want to show off a real tennis star look!